Excavator raises dust clouds and leaving artisanal miners stranded. 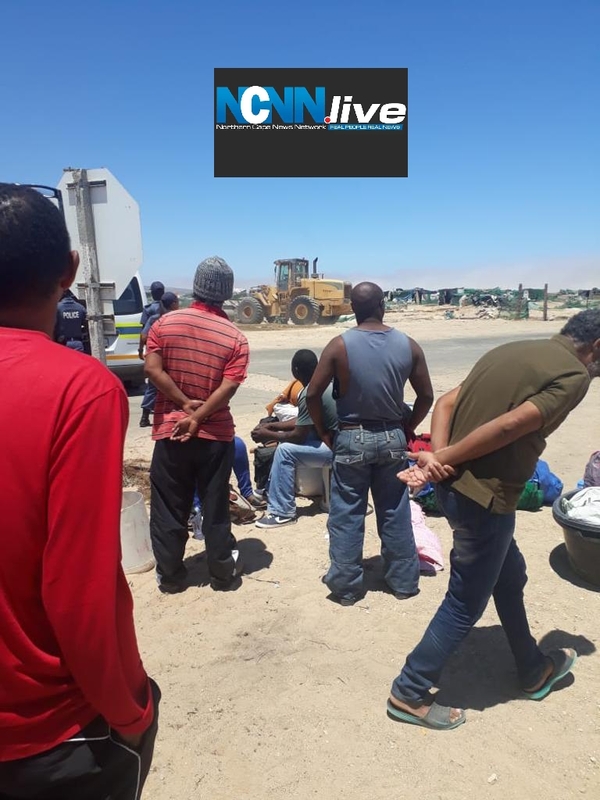 Deputy Minister of Mineral Resources Godfrey Oliphant says he is to meet mining giant De Beers regarding its eviction of artisanal miners at Northern Cape’s coastal town of Kleinzee in Namaqualand. 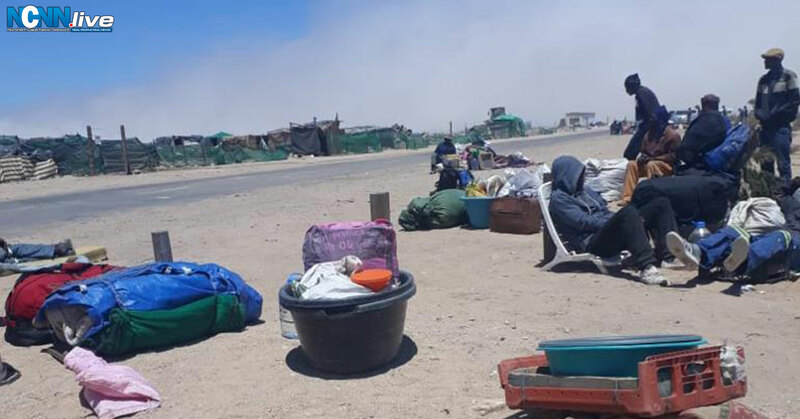 Scores of artisanal miners were forcibly removed from the diamond mining area and have been forced to sleep in the open after their shacks were demolished amid heavy police presence. 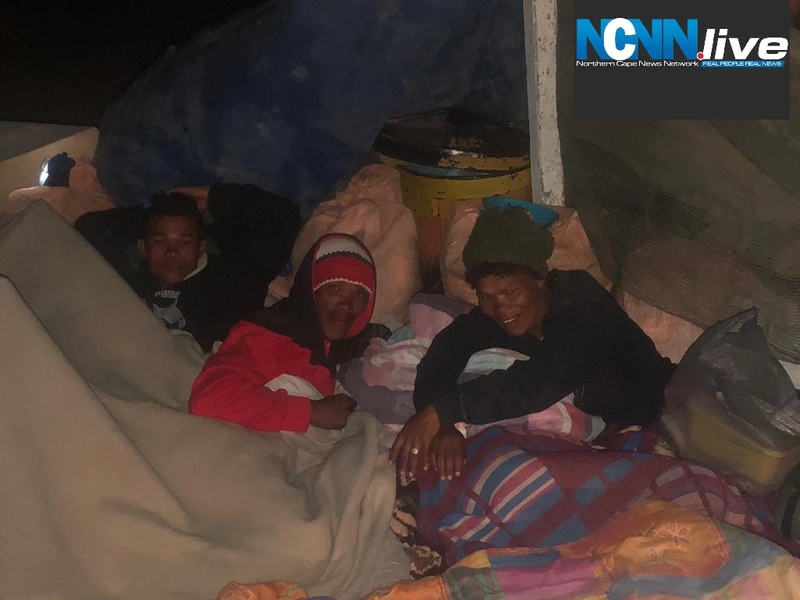 This week’s evictions fly in the face of Oliphant’s undertaking to get his department to assist the artisanal miners in organising themselves in being empowered with permits and having their safety issues addressed. Representatives of owners of the disused land, De Beers and Alexkor, were also present at the time of Oliphant’s visit of late last year. “Meeting with De Beers next week at the Mining Indaba to amongst others deal with that matter. 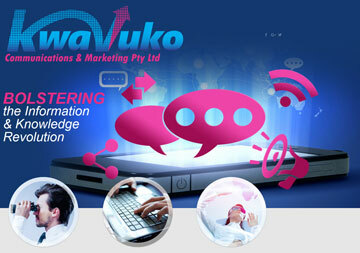 Will thereafter give you a response,” stated Oliphant in a text response to NCNN.LIVE’s enquiry. Oliphant played a critical role in the historic land allocations and in legalising the operations of Kimberley’s artisanal miners last year. Speaking from Kleinzee, Lucky Seekoei of the Northern Cape Artisanal Small Scale Miners (NCASSM) condemned De Beers for having carried out the evictions. “Of the 1800 affected by the evictions are over 500 from far flung Kimberley and Eastern Cape. They do not have the money to return home. It is disturbing to see people sleeping in the open not having alternative shelter. De Beers spokesperson Jackie Mapiloko was not immediately available for comment. De Beers obtained an interdict in the Northern Cape High Court last week. Despite De Beers having ceased its operations in 2012, some of the multitudes of artisanal miners have reportedly struck lucky with good gems finds. On the other hand, the Kleinzee’s fortune seekers have not been deterred by the 12 lives claimed in incidents of 2018 and 2012. In August last year two men died after a tunnel which they were mining caved in on them and it what became known as the Bontekoe Mine tragedy – 10 people also died under similar circumstances in a makeshift mineshaft on May 22 of 2012. De Beers evicts Kleinzee artisanal miners. Kleinzee’s artisanal miners are sleeping in the open after their shacks were demolished by De Beers.